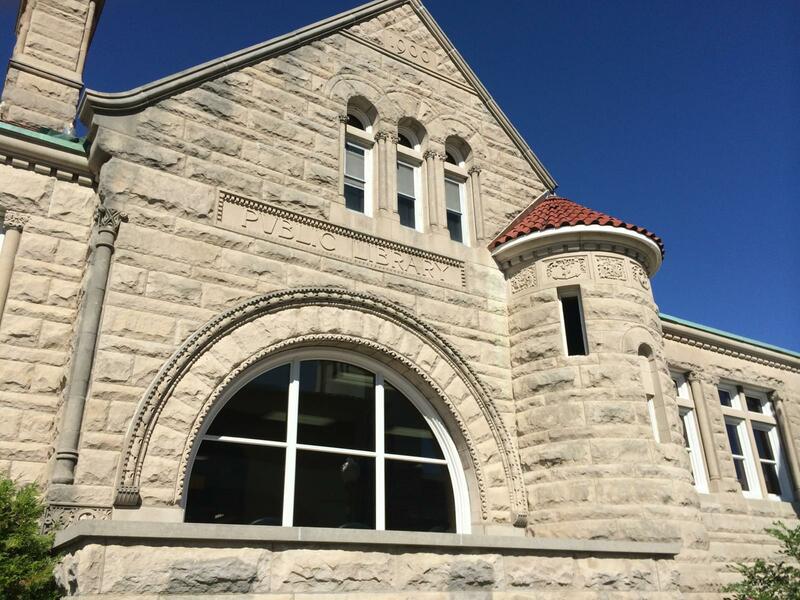 The U.S. Government Publishing Office (GPO) welcomes Dixon Public Library in Dixon, IL to the Federal Depository Library Program (FDLP). Illinois Senator Tammy Duckworth designated the library as a Federal depository. As a member of the FDLP, the library will provide its residents free access to Federal Government information in both digital and print formats. It will serve the 16th Congressional district and the surrounding area. “The board and staff of Dixon Public Library are excited to be part of the Federal Depository Library Program as it allows us to share valuable resources with our patrons,” said Dixon Public Library Director Antony Deter. The roots of the Dixon Public Library reach back to 1872 when the firemen of Dixon Hose Company began a small subscription library. It became a city library in 1895–1896.